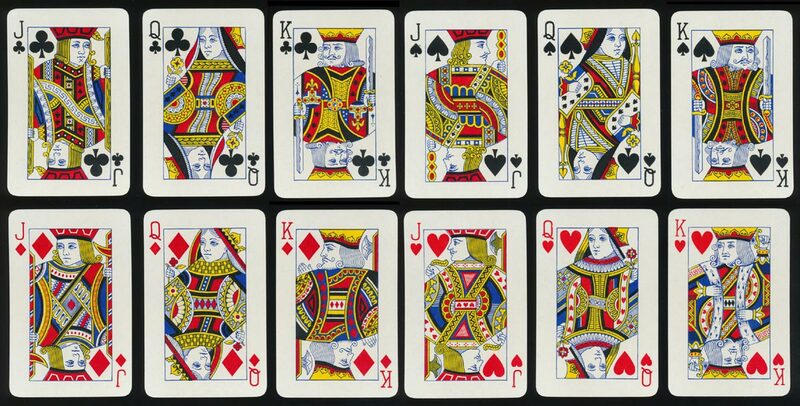 Advertising deck with special ace of spades produced for Arthur Lee and Sons Ltd of Sheffield by Thomas De la Rue around 1958. The pack was sealed with a De la Rue security stamp and also featured the multi-colour joker. The back design cleverly mimics steel plate and is enhanced by silver edges to the cards. Above: Advertising deck with standard courts produced for Arthur Lee and Sons Ltd of Sheffield by Thomas De la Rue around 1958. The cards are silver-edged (steel edged?) and wrapped in cellophane, with a De La Rue security stamp. Images courtesy Matt Probert.